This is a picture of Guyver I, Guyver III, ProtoZoalord, Tetsuro, Mizuki, Shizu and Yohei. 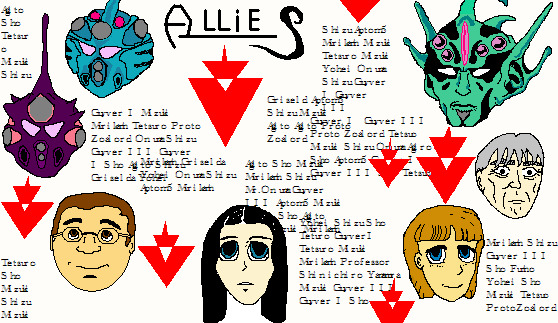 I made this picture on microsoft paint. It took me three hours to make.